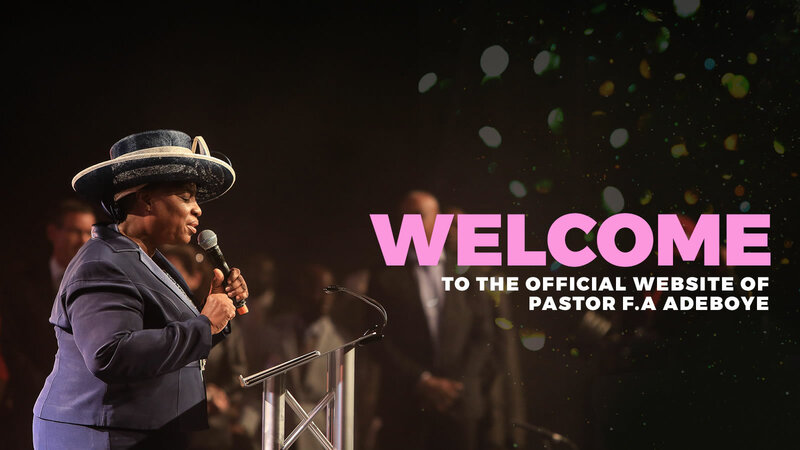 Pastor Foluke Adenike Adeboye welcomes you! Foluke Adenike Adeboye was born on Tuesday 13th July 1948 to the family of Jacob Adelusi Adeyokunnu. It would appear to be that Pa Jacob Adeyokunnu was also the first son of his father from the royal family and lineage in Ijeshaland, the Owa Obokun Oji, thus, Foluke Adeboye is a princess. 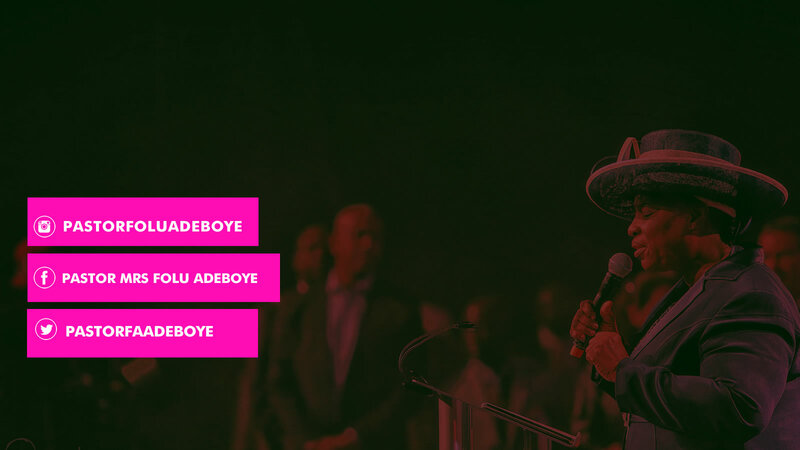 Pastor Foluke Adenike Adeboye, blessed with rare gifts of administration, planning, hospitality, counseling, mentoring, ministering comfort, care, and encouragement to many, bringing hope, love and succor to the hopeless. Endowed with immense initiative, and great capacity for hard work. A missionary and minister of the gospel of Jesus Christ. A powerful intercessor, Bible Teacher & role model for lots of women. A pioneer of multiple projects, ministries and missions to the glory of God. For @hislovefdn, feeding over 50,000,000 people globally is one of our many sacrifices of love. Comments Thank you Jesus for your love. Thank You JESUS for His Divine Love over Us. Thank you Jesus, for the finish work on calvary, Halleluyah! 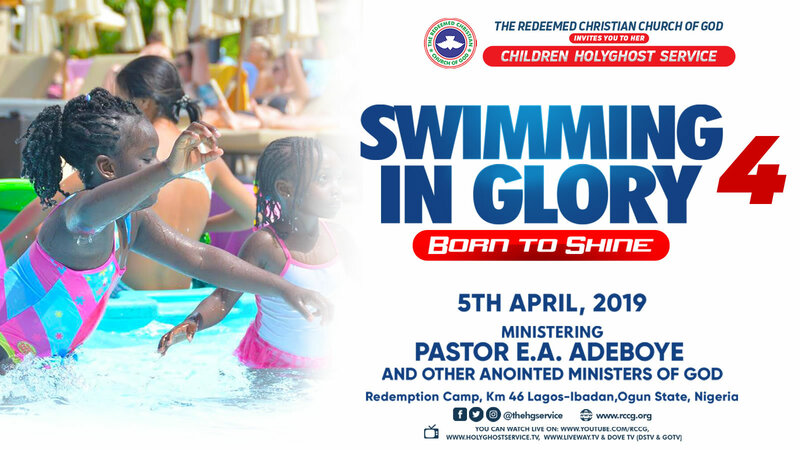 Pastor Mrs Folu Adeboye Pastor Mrs Folu Adeboye updated their profile picture. 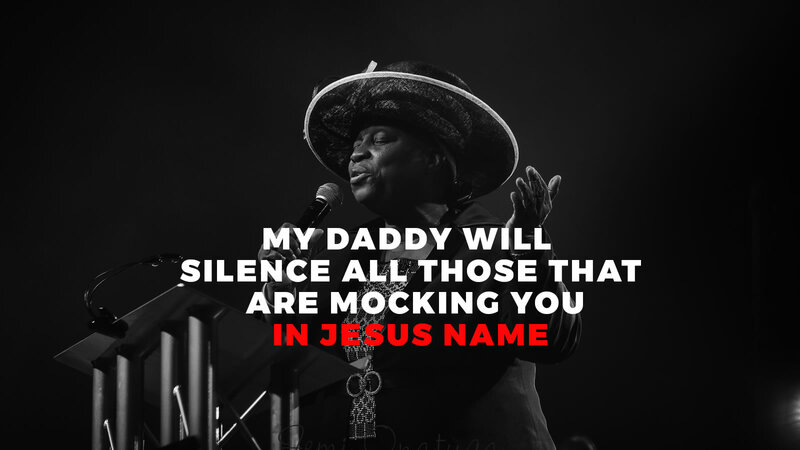 Comments Happy easter my blessed mummy Happy Easter daddy and mummy.May the joy of this season be yours.God bless you. Happy Easter Daddy and Mummy! God bless, more grace. RT @FeastofEsther01: Feast of Esther The Netherlands presents her conference themed "Breaking the Box". RT @RCCG_PR: 'Mopelola' by Oba is available on all digital platforms. RT @RCCG_PR: "Tell the World" by @tosinbee is available on all digital platforms. RT @RCCG_PR: We can't wait to worship with You in Spirit and in Truth.